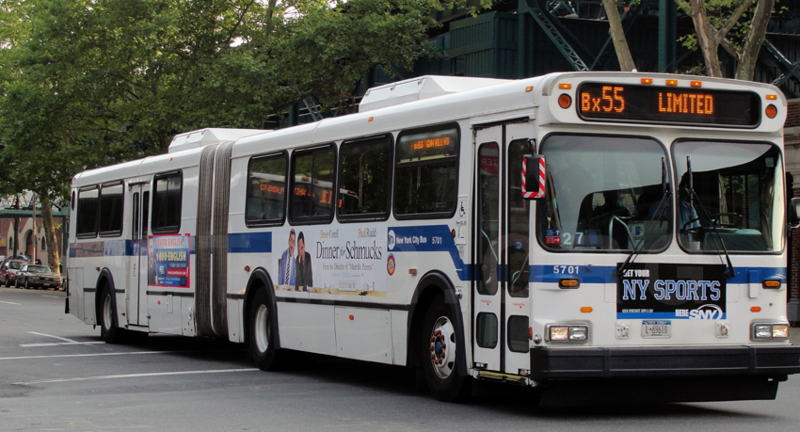 The New Flyer D60HF is a High floor 60 foot diesel articulated bus. The D60; which was later nicknamed Galaxy then given the name D60HF was sold in the United States and Canada. I rode a few of these today in Harlem and The Bronx. Even though they're gonna be retiring them soon, I'm still very excited for this. It looks good so far. 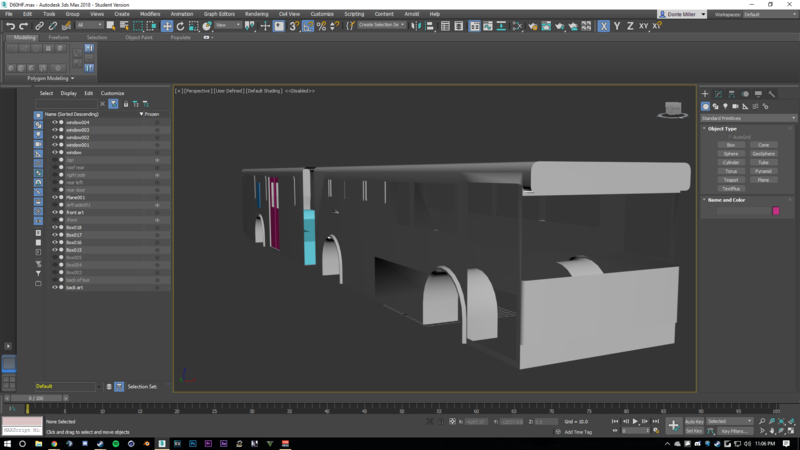 I personally love these buses, noticed that it's been getting overlooked so i decided to start making it. 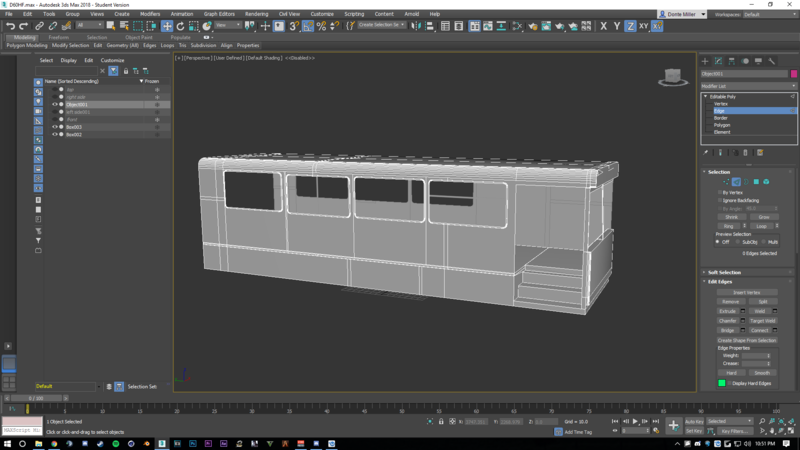 Wish you luck on the bus project. As you can see the back has a floor, windows and the door so far modelled in. I'm currently in the process of doing the same to the front portion of the bus. 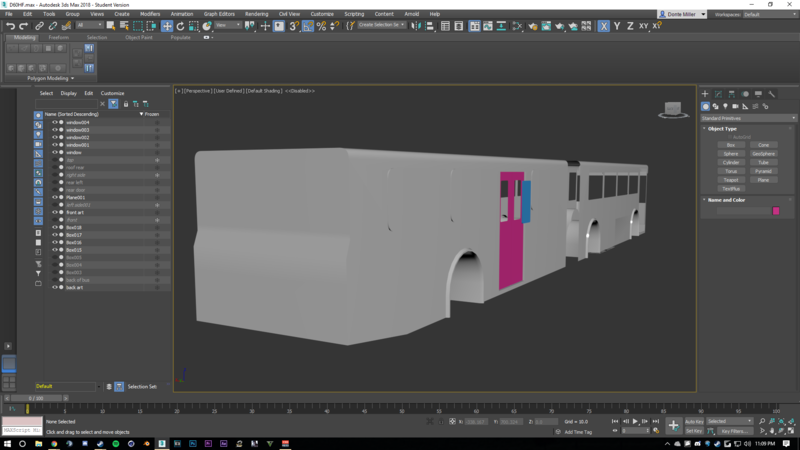 As i continue modelling and learning, the model should resemble the actual bus (That's what I'm hoping for at least) so in the meantime I'll continue and keep you updated as much as possible. Damn, that's looking hella good! Dude, this is hands down looking the best. Best of luck completing the bus and make sure you can everything possible, I'll even offer to help with sounds and textures of possible! 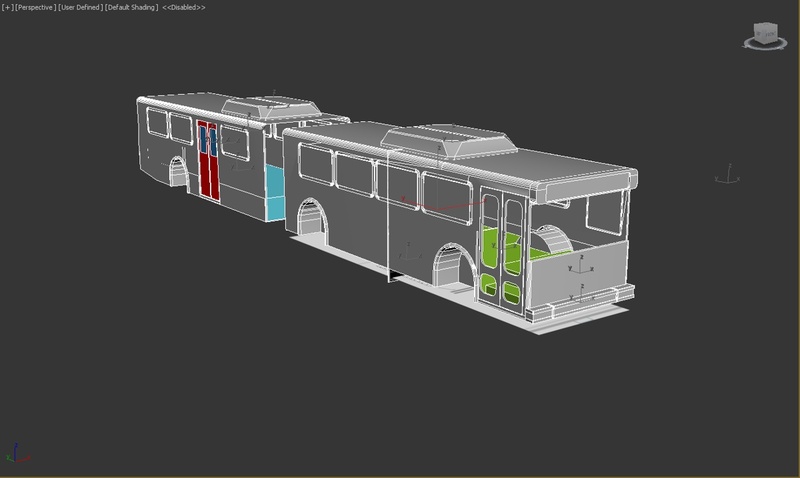 its comming along so great when the beta version come out will the bus be freewere or paywere ? He hasn't even finished the shell yet. Just hang in there, it'll get done when it gets done. Plus I doubt he has a specific timeframe on when he plans to create a beta. I don't have a specific timeframe set, and as for the Payware or Freeware, I haven't decided yet. I don't want to say anything until I'm certain about it. So yeah, just hang around and I'll keep you updated when I get a substantial amount of work done. More updates and pictures because why not? Skeleton is about done, Blinkers, Headlights, taillights, and wind shield are in the making. I'll keep you updated on that though.